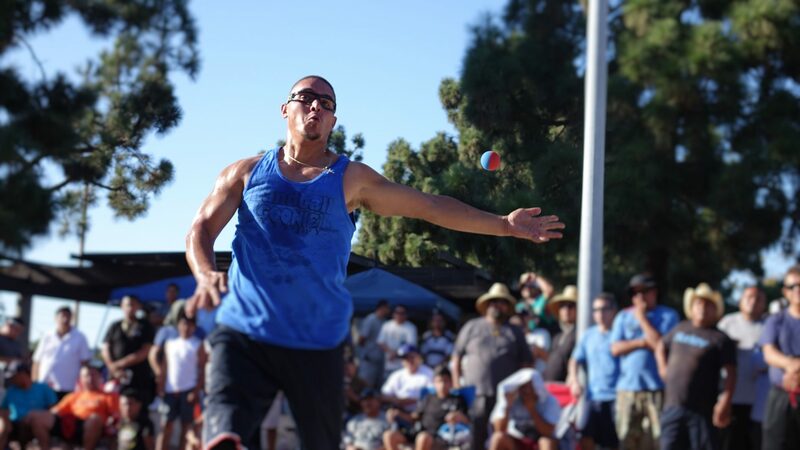 Finals Sunday featured the completion of all divisions at the Back2School Bash, with 3‐Wall Big Ball’s top A, B, Doubles, and junior players displaying sensational skill at Huntington Beach’s Marina Park’s. 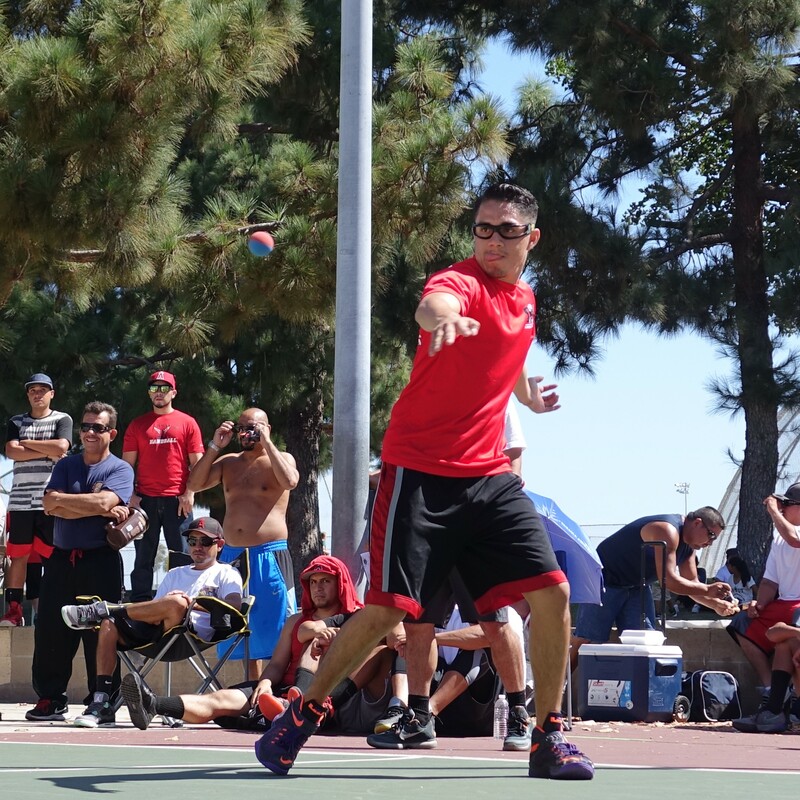 Players in the Men’s A and B Singles and A and B Doubles were solidifying their ranking spots for the WPH/WOR 3WallBall Outdoor World Championships in Las Vegas, September 24th‐27th. Juan Santos attacked Alfredo Morales early in game one, building a 5‐0 lead in the men’s finals with just 12 swings. Morales then matched Santos with a 10‐10 showing, but too little‐too late as time expired on the clock in game one; Santos wins, 15‐10. Santos continued to dictate play in game two, mixing lobs with corner kills and reaching match point, 14‐9. Morales made a late rally that had the Santos clan nervous; re‐killing two Santos kill shot attempts and closing the gap to just 13‐14. Santos clinched his second title of the 2015 WPH Outdoor Cup season with his trademark right‐handed left corner kill. That shot put Santos back atop the leader board in the Hemborg Ford Cup point standings. 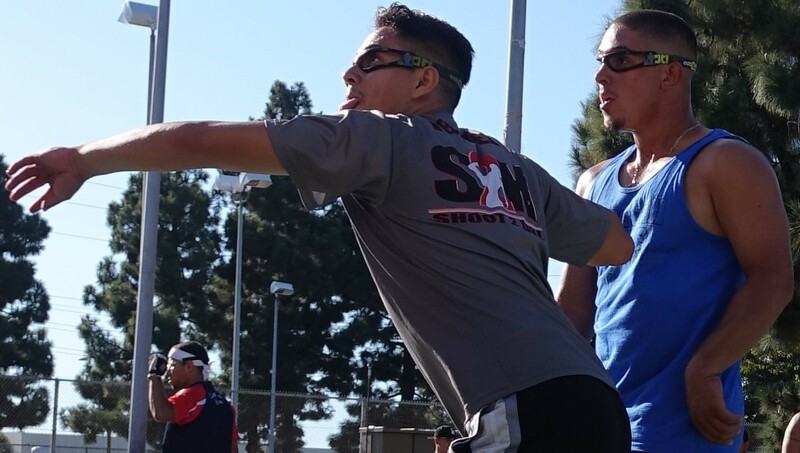 Samzon Hernandez and Sal Duenas uncharacteristically struggled in the Back2School singles, but channeled their frustrations in the doubles. Recognizing the importance of the combined singles and doubles rankings in the Hemborg Ford Cup standing, Team Sam/Wiz survived a first round scare and caught fire thereafter, cruising to the final. Orange County’s Juan Santos and Kevin Gonzalez demonstrated their tremendous doubles chemistry in the bottom half of the Back2School doubles draw, dropping just one game en route to the final. 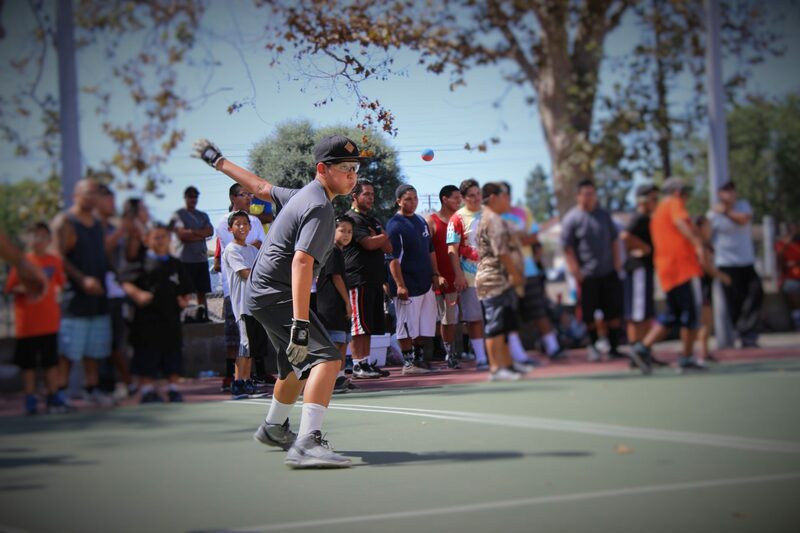 Thanks to Tournament Director, Tom Flores for running this event. Special thanks to Daryle Uhrich and Hemborg Ford for sponsoring the 2015 WPH Hemborg Ford 3WallBall Cup championship series.